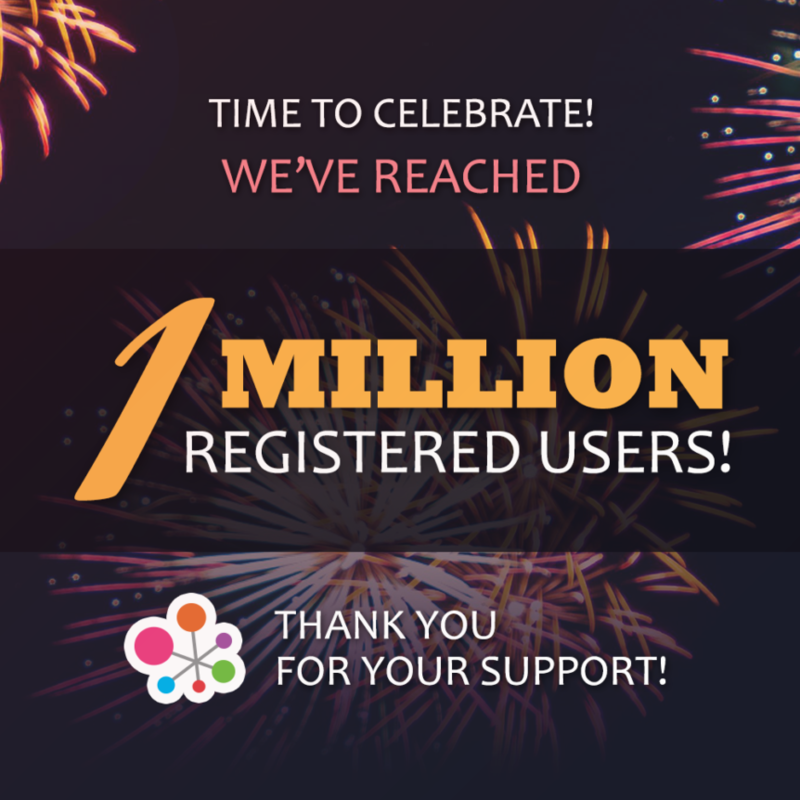 (English) Hello Pal now has over 1 MILLION MEMBERS! Sorry, this entry is only available in 영어, 中文, 中文（繁體）, 독일어, 이탈리아어, 일본어, 네덜란드어, Português do Brasil, 러시아어, 스페인어, ไทย, 터키어 and 베트남어. For the sake of viewer convenience, the content is shown below in this site default language. You may click one of the links to switch the site language to another available language. We can’t thank you enough: we’re so happy that you’ve chosen to learn languages, make friends, and share your experiences with our Hello Pal app!